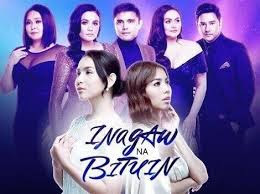 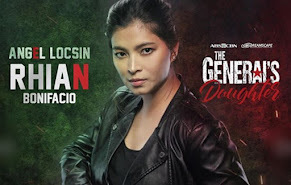 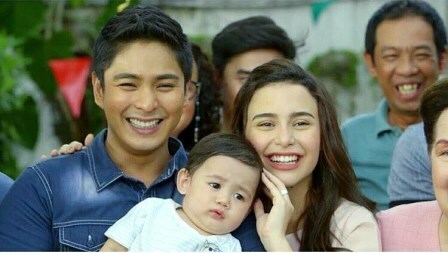 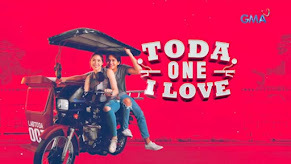 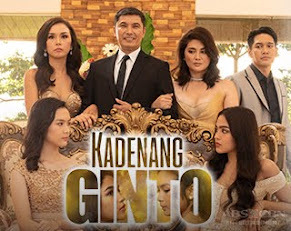 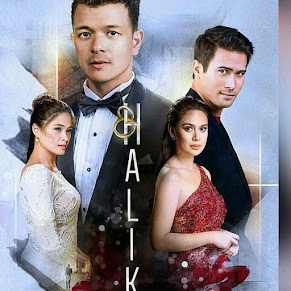 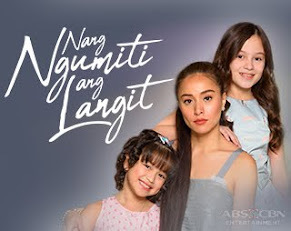 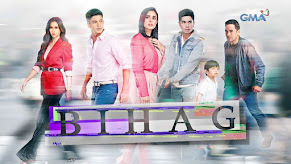 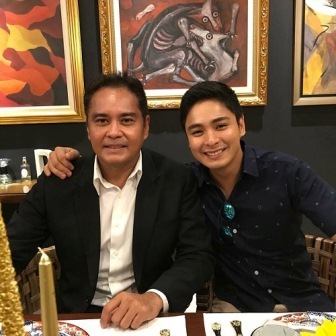 New Casts and New Story Flow Introduced in the Second Season of "FPJ's Ang Probinsyano"
However, their quiet life is disturbed by the rebels who are attacking the city, one of the news beats that is assigned to Alyanna and which constantly worries Cardo. 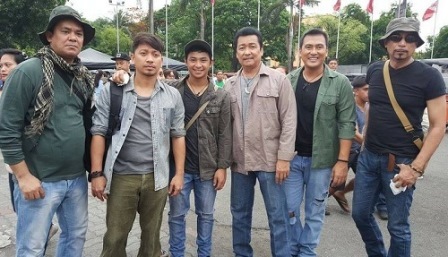 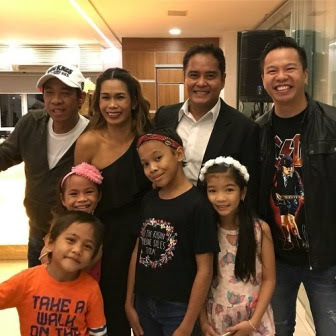 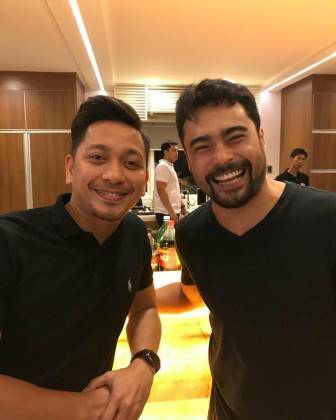 Catch the other artists who will join the show in the 2nd season of “FPJ’s Ang Probinsyano”, who could either make Cardo’s life easy or miserable. 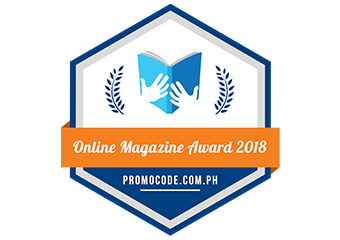 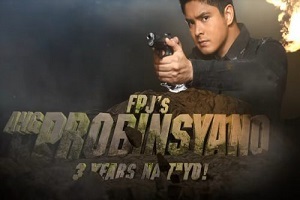 Find out what new challenges and adventures Cardo will face in the 2nd season of “FPJ’s Ang Probinsyano”, which airs outside the Philippines via TFC. 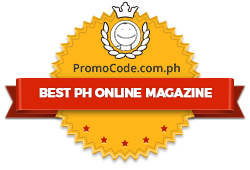 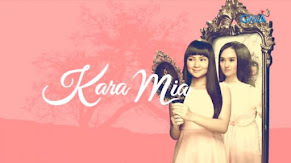 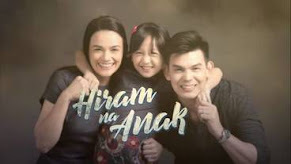 Catch-up episodes are also available via TFC online (www.TFC.tv) and TFC IPTV in key countries worldwide.